Our love for domestic pets such as cats and dogs can bring many proven benefits to Oxshott residents including stress relief, companionship and exercise. Unfortunately our love of our four legged friends can also result in the need for pest control within our Oxshott homes. Fleas are extremely common and a big nuisance as every Oxshott pet owner knows. They can be difficult to treat and in severe cases the eradication of the problem in your Oxshott home will require the services of a professional pest control company. Fleas cause your pet irritation and sometimes this can lead to a change in their behaviour. Fleas are also indiscriminate about who they bite so you too can end up becoming a tasty snack causing you itchiness (sometimes real, and sometimes when you suspect you are close to fleas psychosomatic). To make matters worse there are also reports that fleas are mutating to develop resistance to common flea treatments. If you have tried and failed to get rid of a flea infestation in your home, we recommend you contact a professional pest control company working in Oxshott such as Pest-Tec Environmental. 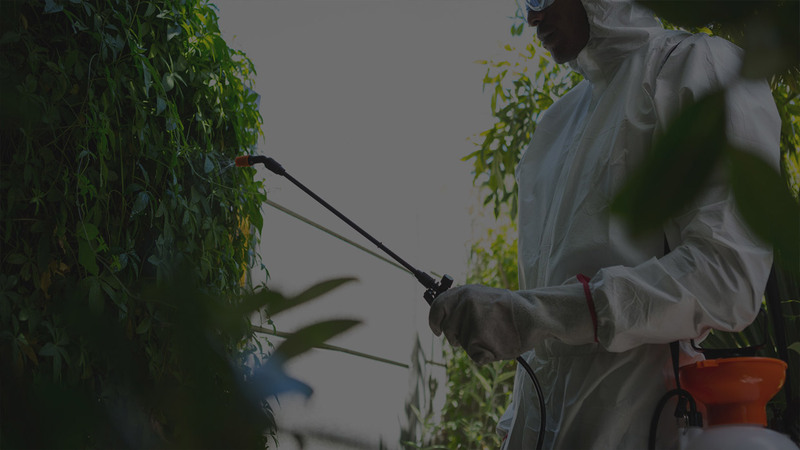 Oxshott pest control companies have access to professional use insecticides which are not available to the public and the knowledge to use them to their effectively.